In just one minute walk to the nearby bike path to reach, the further forward you to the city center and. In 2.1 Km away is the beautiful Oestertalsperre, invites the trail to a quiet stroll. 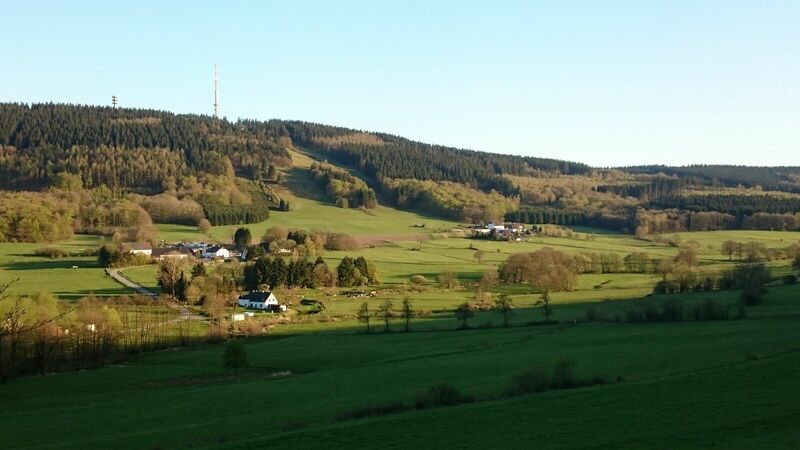 There is also the restaurant "Zur Oestertalsperre", where you can fortify yourself with coffee and cake. 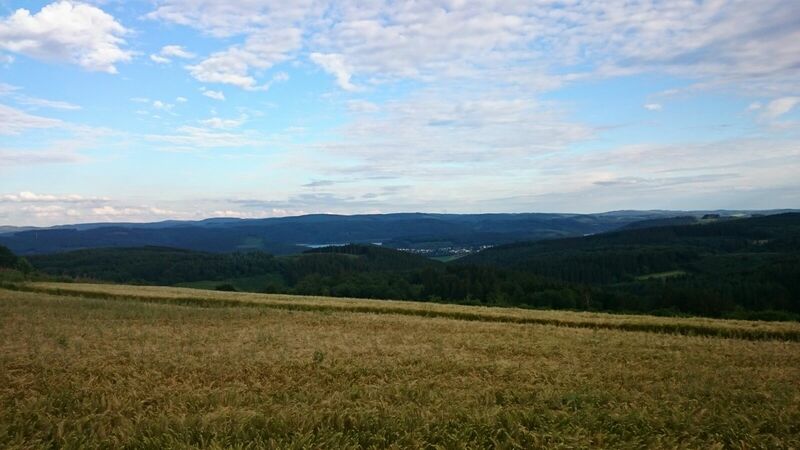 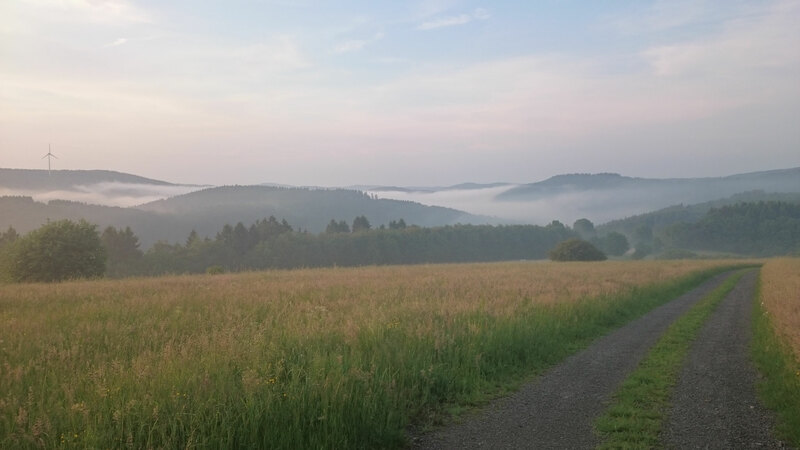 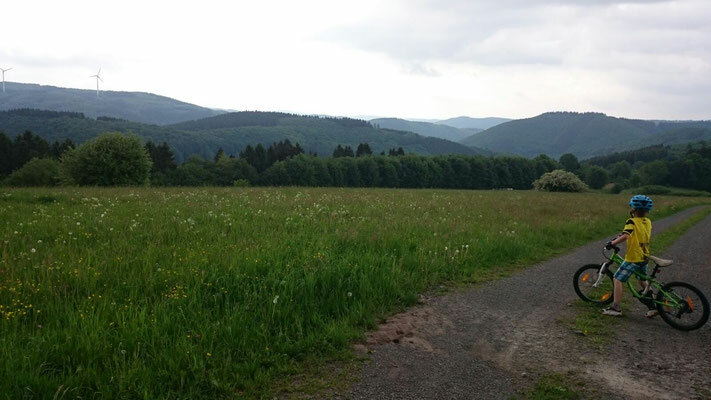 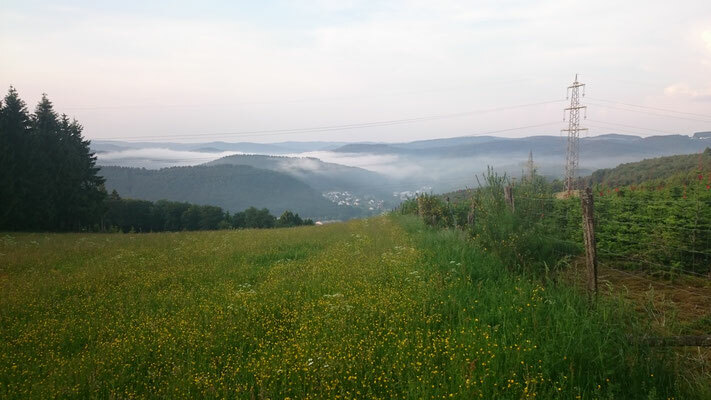 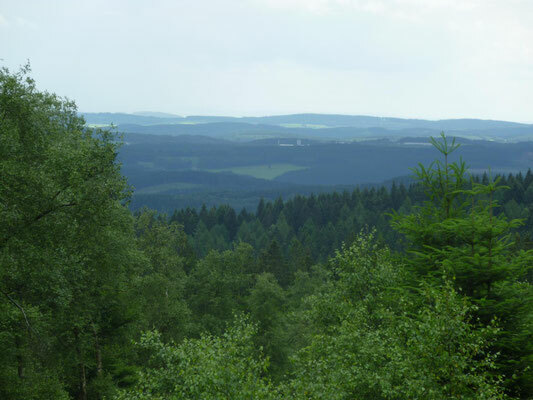 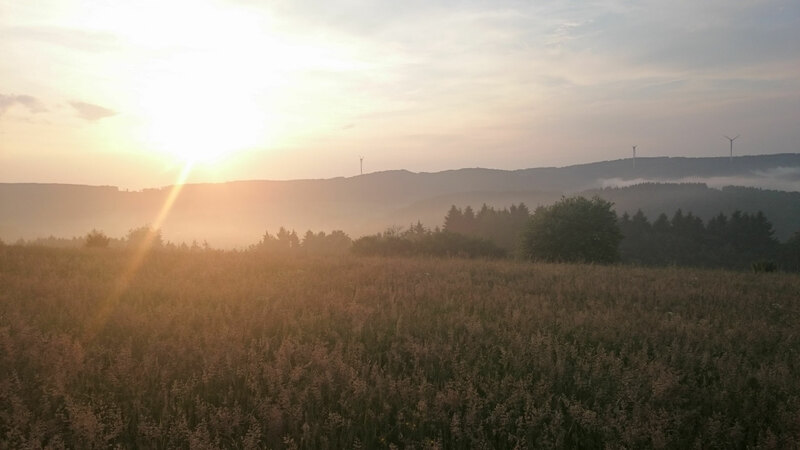 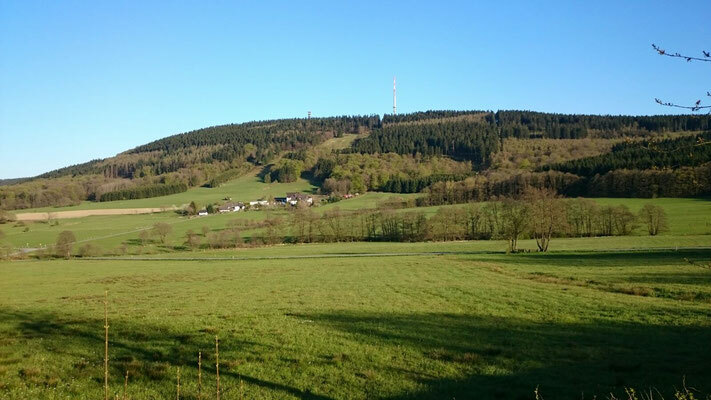 Nearby is the Nordhelle, with 663,3m the highest mountain of the ebb Mountains in the western Sauerland. 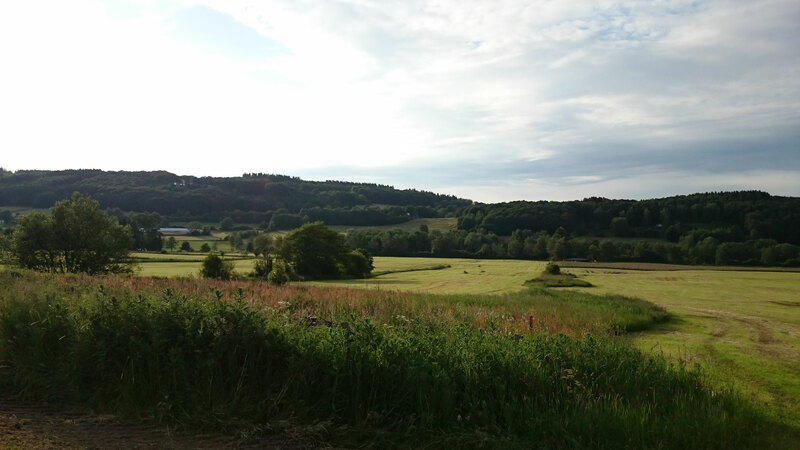 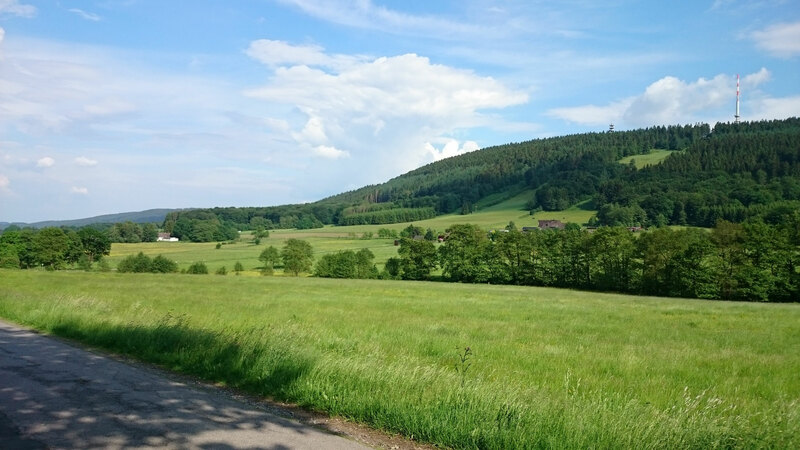 Take advantage of the fixed routes around the Nordhelle for a long walk, the nicely marked and extensive hiking and biking trails, visit the nature trail or enjoy the view from Robert Kolb Tower. 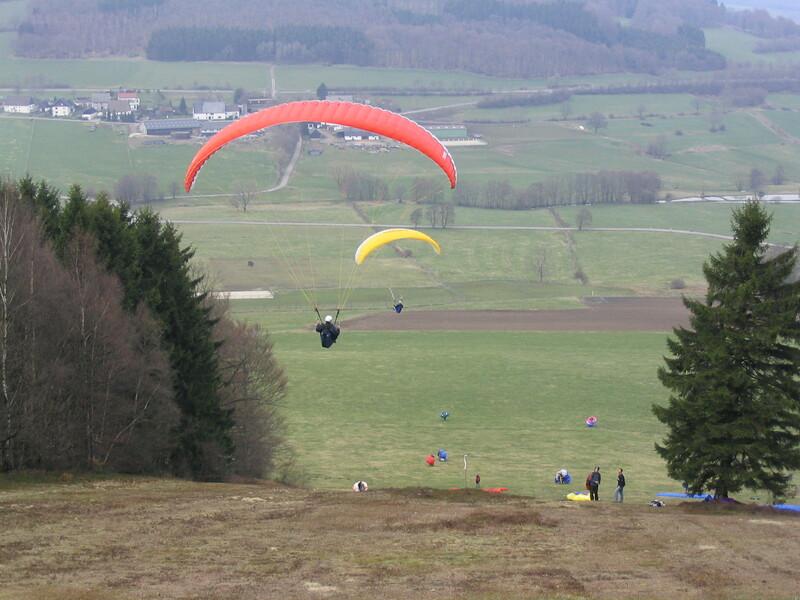 The ebb slope but now also become a gladly visited training area for paragliders. In Plettenberg there is also the fun and leisure pool "Aqua Magis" with a total of 12 slides and Europe's first aqua looping slide. Here young and old can experience exciting hours. In the neighboring city of Attendorn is the beautiful Bigge (14 Km Range). 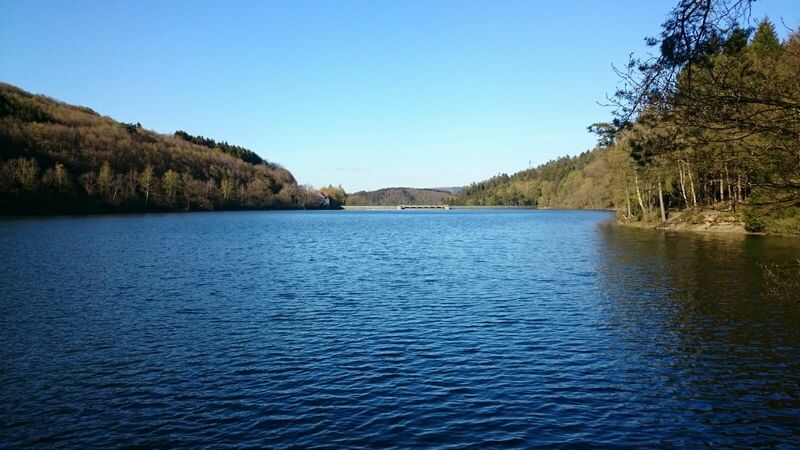 You can also make long walks and in summer, just go as at the Oestertalsperre, swimming. In Attendorn there is also the Attahöhle that invites with its stalagmites and stalactites to discover! 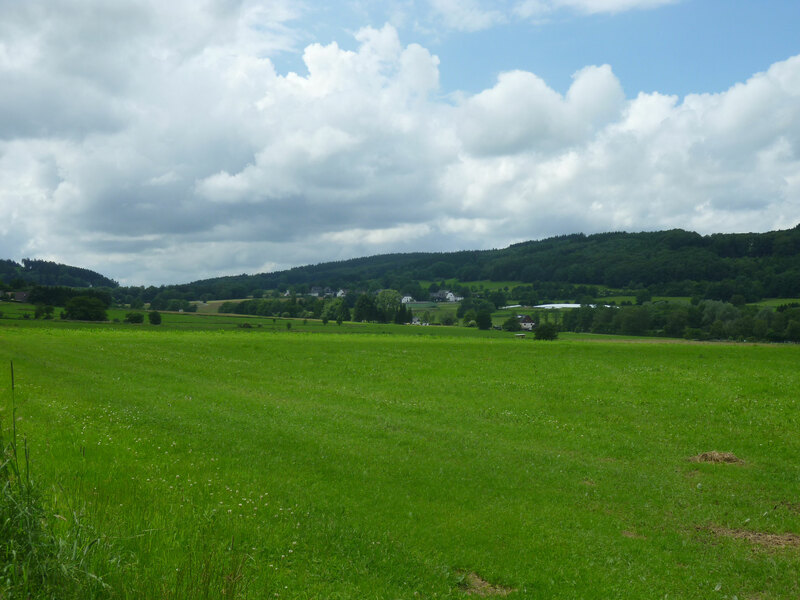 Visit the Sorpesee or the Burg Altena. 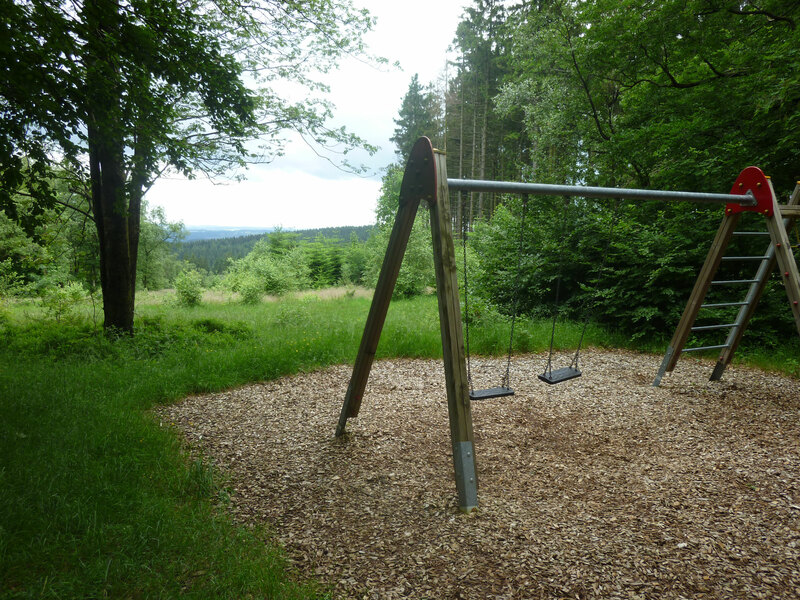 For children, but also adults, also invite the Panorama Park in Kirchhundem and the Karl-May festival in Elspe. 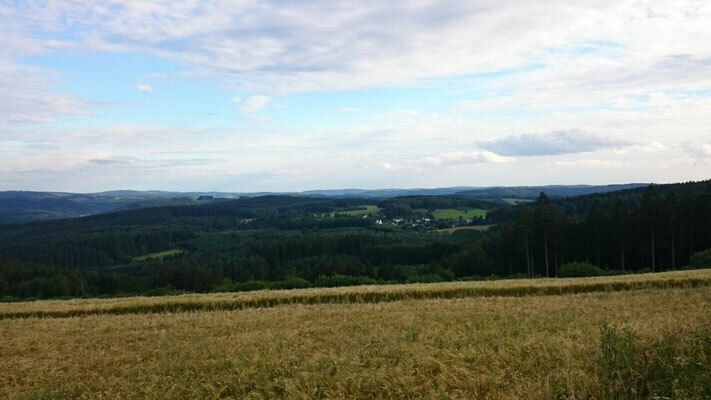 This can be reached in under an hour. The winter sports area "Winterberg" is also nearby. 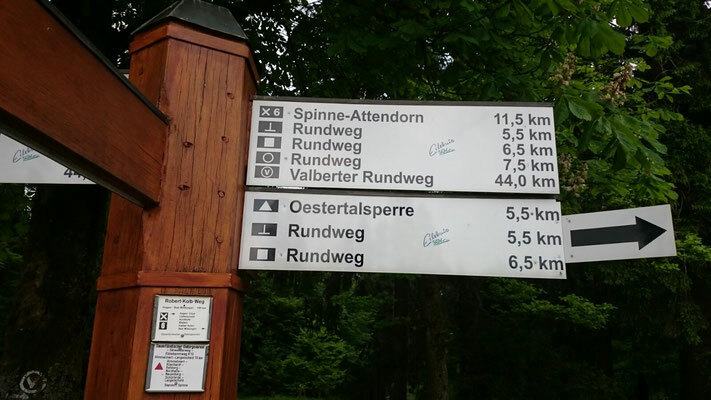 Can be reached in half an hour to an hour, the Ruhr region with its top shopping and attractions such as Dortmund, Essen, Dusseldorf and Cologne. 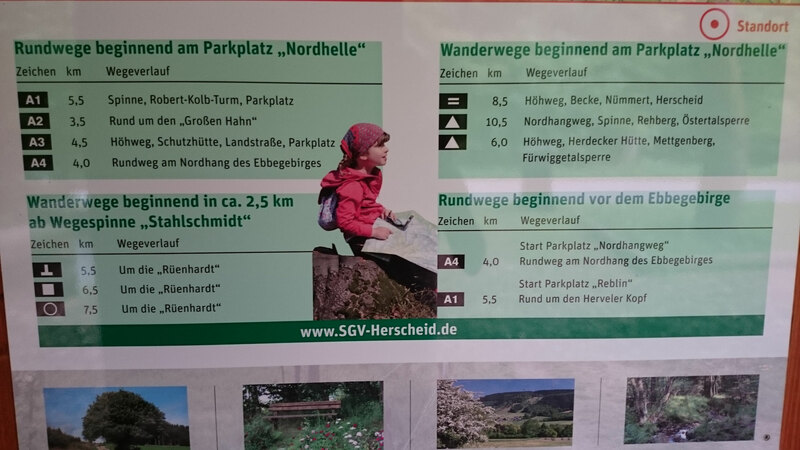 A welcome folder with information about various things and hiking maps are provided from inside the apartment.